With its 10 advanced lighting presets, the Q4n captures our highest-quality video ever — from bright daylight to a low-lit club to striking sunset. 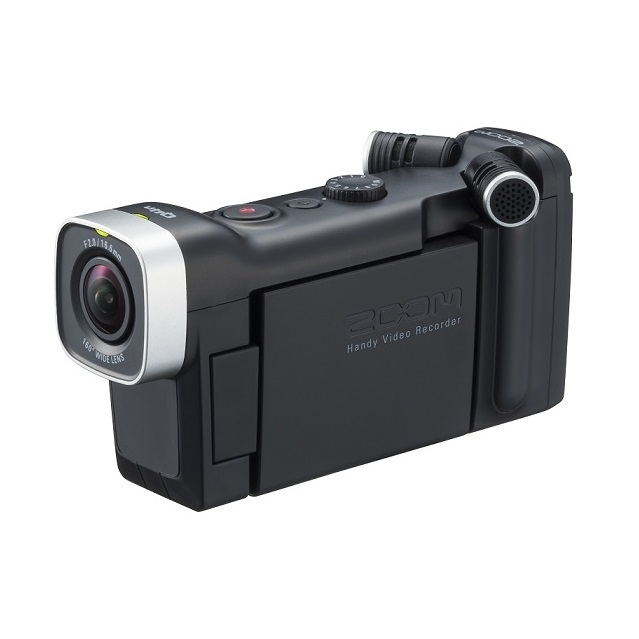 And with Zoom’s superb audio quality, the Q4n provides a combination no other camera can match. 10 “Scene” presets ensure great results in various environments—even low-light venues like nightclubs. These include “Concert Lighting” (where adjustments are made for lighting conditions that can drastically change) and “Concert-Low Light”, both designed for dimly lit locations. There are also specific Scene settings tailored for shooting at jazz clubs and rehearsal studios, as well as outdoors—even at sunset and at night. The Q4n shoots in a variety of HD and WVGA formats, from high-resolution 2.3k video (2304 x 1296 pixel/30fps/24Mbps 3M HD) down to compact 30fps/5Mbps WVGA files. It has a greatly improved aperture (F2.0 to be exact) for bright, brilliant video, as well as a 160˚ wide-angle lens, and five steps of digital zoom. 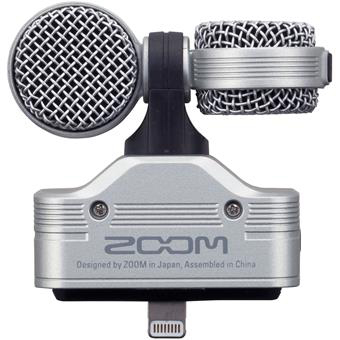 Zoom has a long-standing reputation for products with outstanding audio, and the Q4n is no exception. 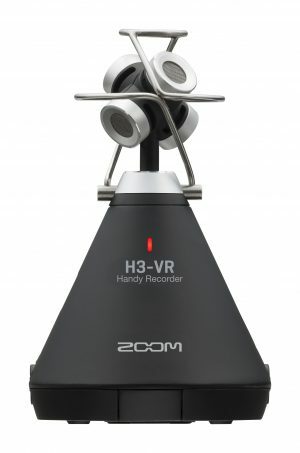 It supports high-resolution 24-bit / 96 kHz stereo sound and its built-in microphones can handle high sound pressure levels (up to 140 dB SPL) for distortion-free recording in even the loudest environments. 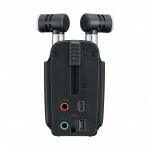 You can also connect external mics and other devices via a 1/8″ stereo input jack, and monitor with either headphones or its built-in speaker. There’s also an HDMI video output for connection to HDTVs, making it easy to view your creations on location or at home. 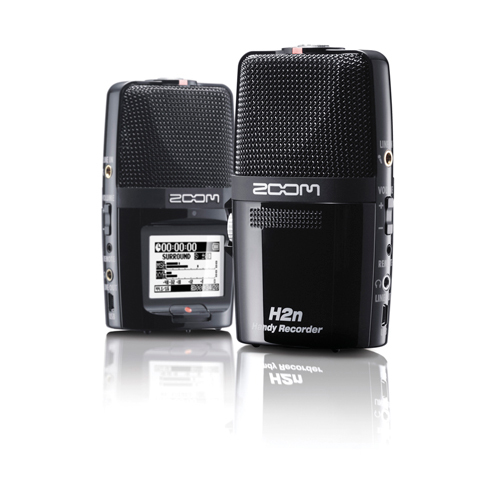 The Q4n’s built-in microphones can be instantly configured for either A/B or X/Y stereo recording. So what’s the difference? A/B is a great way to record vivid stereo that provides a realistic sense of space and ambience—ideal when you want to capture the reverb of a concert hall. It’s also well-suited for situations where you want to record the sound of people talking in different parts of a room. Glad you asked. X/Y stereo recording captures audio with natural depth and width, while still delivering a strong center image. It’s ideal for recording musical performances and for video blogging. Attach the Q4n to your guitar with Zoom’s optional GHM-1 guitar headstock mount to get a close-up of your technique, or use the MSM-1 microphone stand mount to place one or more Q4n’s around various areas of the stage and complete the experience. 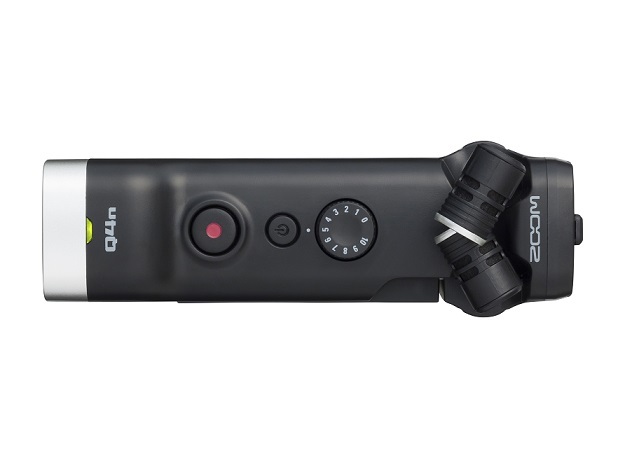 With its included adapter, the Q4n is compatible with all three-prong action camera mounts and accessories, providing limitless possibilities. The Q4n offers features that make it easy to use, including one-button recording, automatic microphone gain adjustment, and a rotating full-color touchscreen LCD. 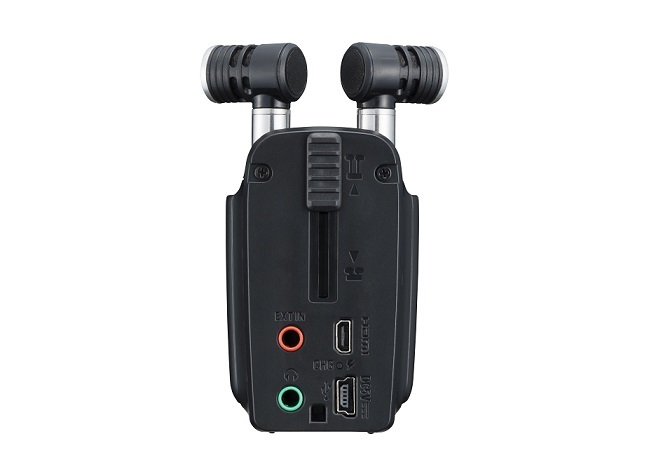 Whether it’s used for YouTube videos, podcasts, or streaming live performances, you can count on your Q4n to capture bright, clear video with exceptional audio quality. The Q4n records directly to SD/SDHC/SDXC cards up to 128 GB. It’s perfect for podcasts, blogs, and capturing performances. 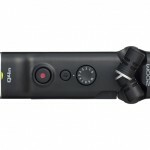 The Q4n’s included Zoom BT-02 lithium-ion battery is rechargeable by USB or optional AC adapter (sold separately), providing up to 3 hours of shooting time. Video (with audio) is recorded as MPEG-4 (MOV) files. 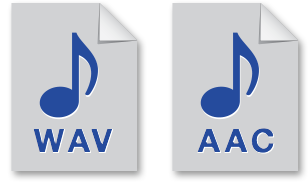 Audio data can be saved separately, in either uncompressed WAV (up to 24-bit / 96 kHz) or compressed AAC format. All prices stated are in New Zealand dollars and include GST of 15%. Zoom AV is a subsidiary of Music Ways Ltd.